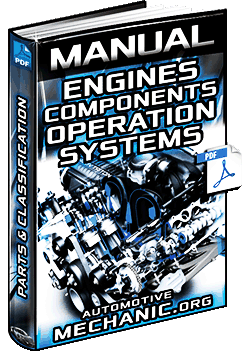 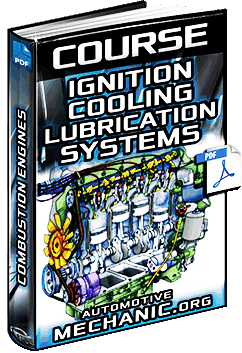 Material for Download of Automotive Mechanics – Engines, Electronic Systems, Electrical, Mechanical, Hydraulic and Pneumatic. 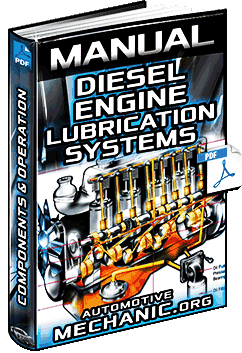 Free Download Manual for BMW E21 Series Brakes - Specifications, Components, Remove, Install & Procedure in Full PDF. 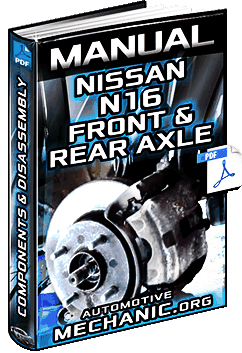 Free Download Manual for Nissan N16 Front & Rear Axle - Components, Removal, Installation & Disassembly in Full PDF.